Hi everyone! Do you like the new cover? It’s by the marvelous Reese Dante. 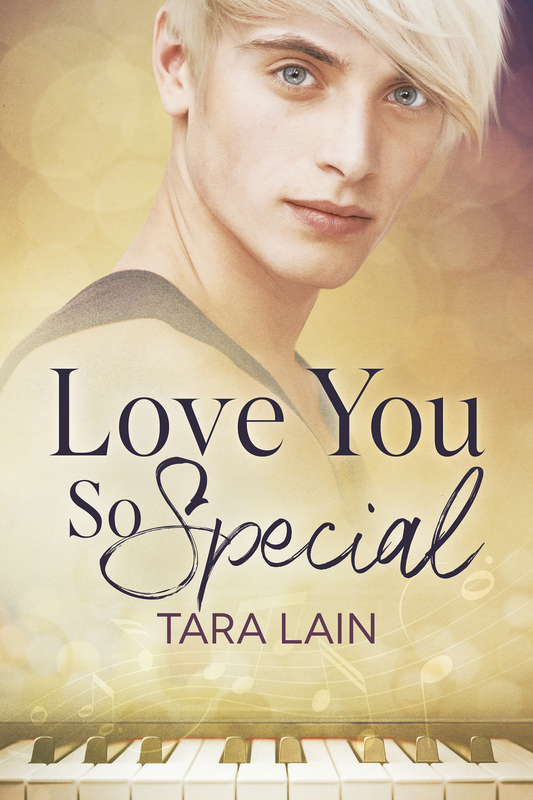 I’m so happy to tell you about the upcoming release of Love You So Special. This is the third book in the Love You So Series, but these books really are standalone and can be read in any order. I’ll tell you honestly, the characters in this book are a couple of my favorites and i hope they are for you too. You can preorder at Dreamspinner.